To celebrate the first new World War Two releases from TAG in 8 years, we are going to promote our World War Two range, and the Late War Germans in particular, with special offers, give-aways, limited editions, competitions and much more across the whole month of November. In the manner of a Crowd Funding campaign I will be keeping a running total of the money spent on our WWII range, and announcing Stretch Goals to add more value it every order purchased. And our first Funding Target is £1000. At £1000, we will add DOUBLE FREEBIES to all WWII orders, getting everyone an extra free soldier with every £19.50 spent (every 3 standard packs). 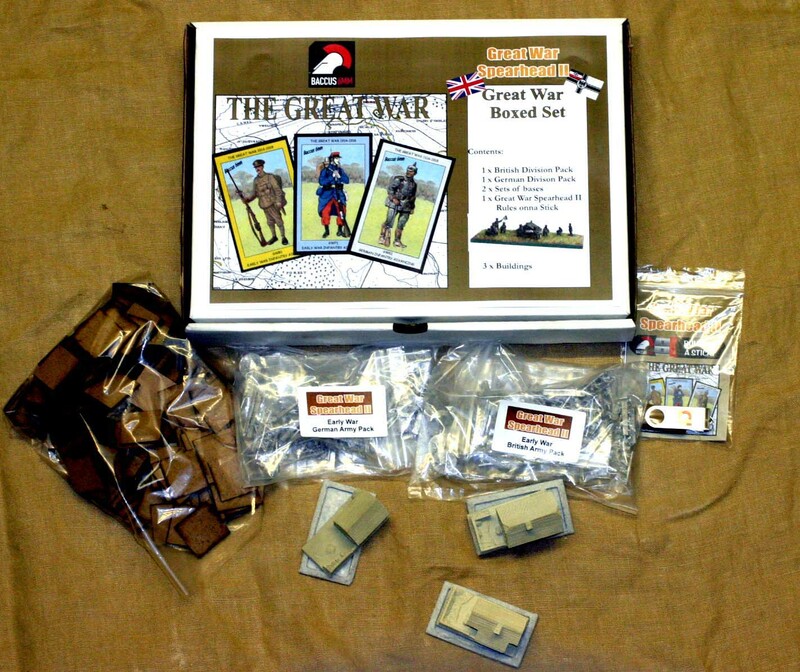 But to start with, and to push us to this first Funding Target we have set, we have a few new products and some special offers to tempt the WWII German gamer, painter or collector. 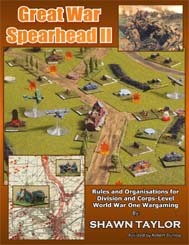 The reason these promotions are running, are our brand new World War Two Late War German Command Groups. 24 original 28mm miniatures, sculpted by Richard Ansell, to complement and complete our excising range of excellent white metal models. In addition there will be a new Freebie miniature to be given away. On release these minis will be retailing at our normal price of £6.50 per pack, but as part of the WWII feature we are offering one of each of these new packs, and the Freebie mini, at an Early Bird price of £35.00. 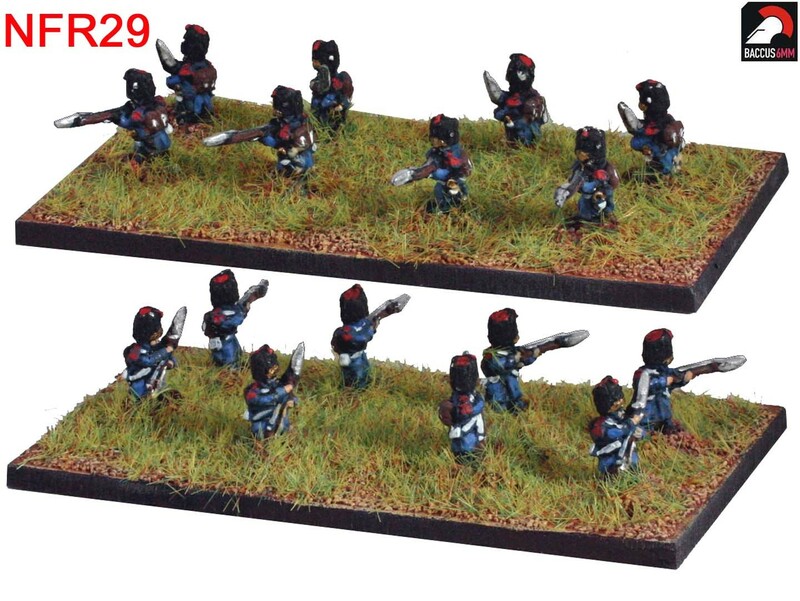 Early Bird prices will end as soon as we have pictures of these minis at the end of next week. Full details on this HERE. Alternatively you might like to plump for the first of our TAG Collectors Editions. With the Collectors Editions we will add two exclusive Master Casting to the set of six new packs. TAG Master Casting are genuine collectors items, coming from an original Master Moulds, they are one of only 6 to 8 original copies made. We will clean and prepare these casting to profession standard, and add them to your order with a note of provenance. These will be limited to 12 numbered sets. Details HERE. And finally for now, a very special offer. 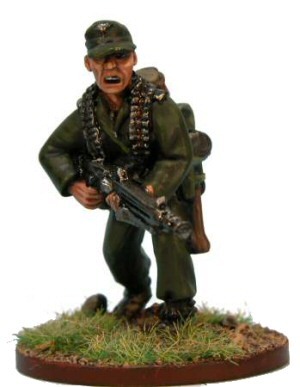 Throughout the month of November TAG are offering our excellent WWII Late War German infantry, in Platoon Sets, at the amazing price of £9.50 for 10 miniatures. To make up the German Platoons we have restructured our original packs to bring you a random selection of 1 NCO with MP40, a Machine gunner with MP42 and 8 rifle men with M98K Kar rifles. 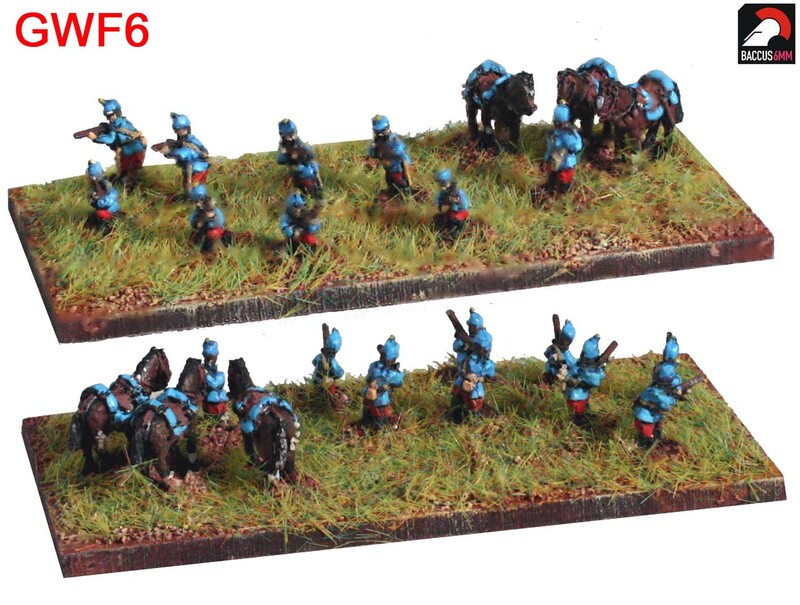 Slightly later than advertised, I'm more than delighted to announce the release of seven new packs of new 28mm miniatures for our Renaissance range. 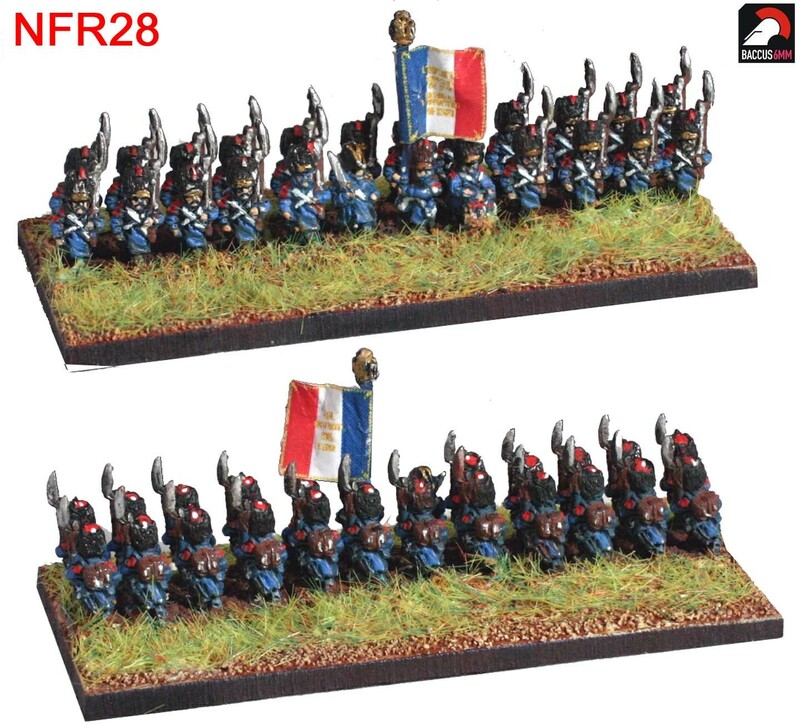 The new miniatures are the first full TAG release in a year, following on from the English Tudor minis, which these French are the natural opponents. 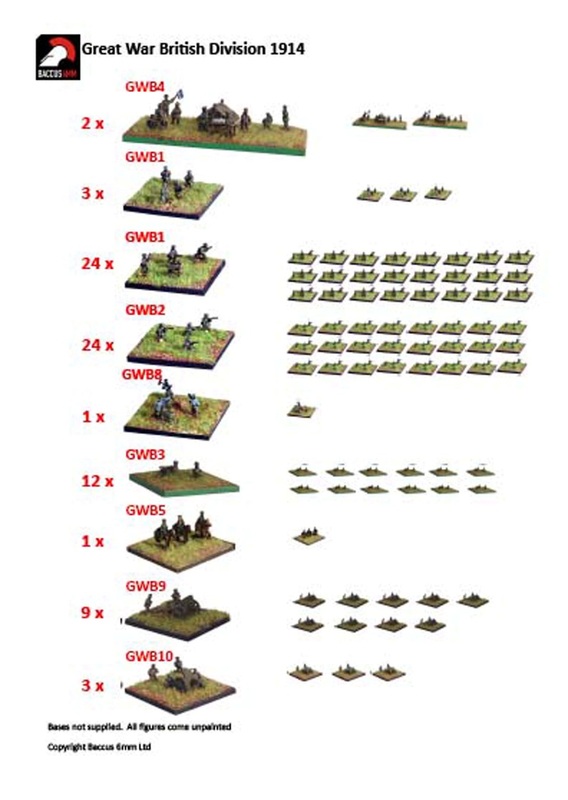 The new minis are all the cavalry necessary for the a French army in the middle of the 16th Century, which includes the later parts of the Great Italian Wars and the wars at home in France, from the reorganisation of Francis I army in the 1530's, for a generation until the middle of the 1560's. 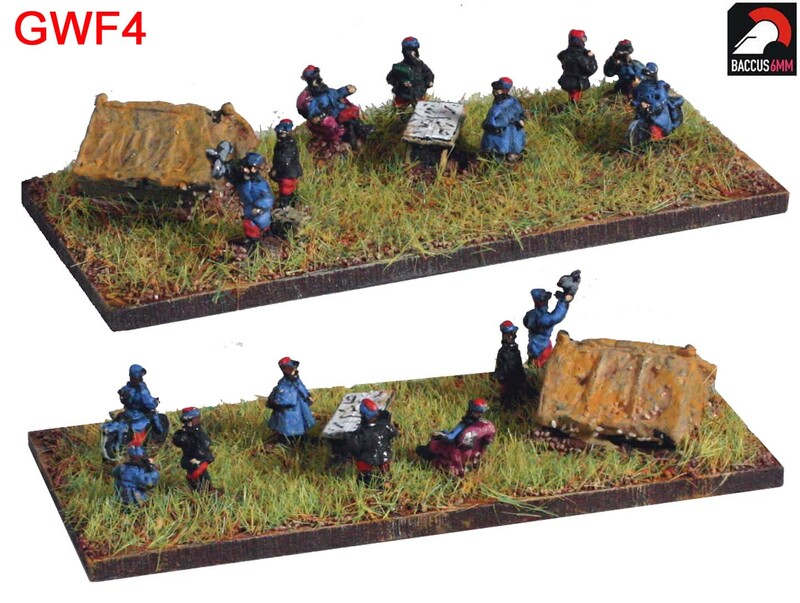 For those interested I will be adding pictures of the infantry for this army to our Workbench Feature next week. Big news on the Western Front! For the two nations. 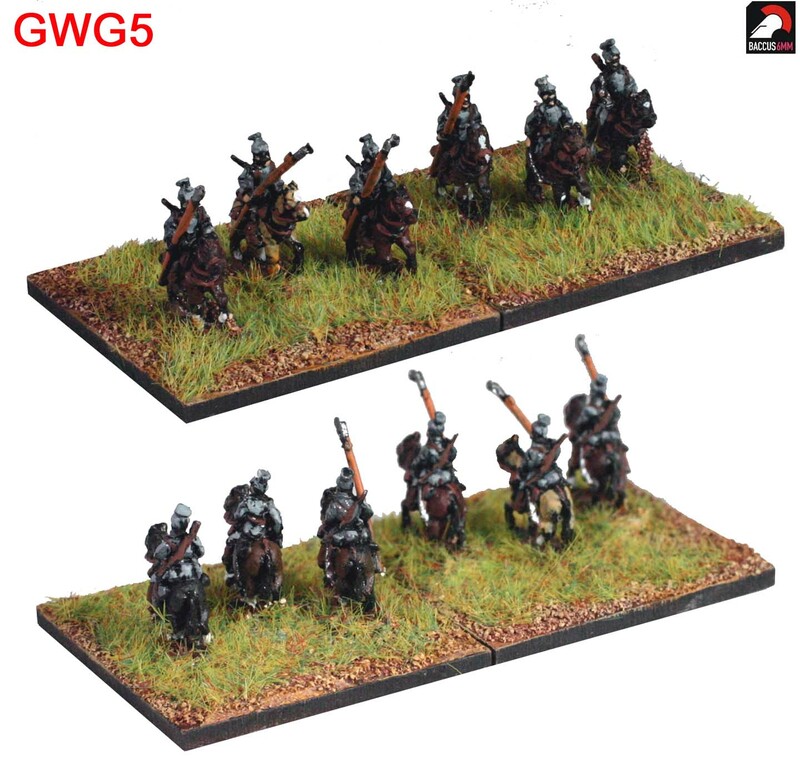 These come in both mounted and dismounted versions. Also for the French, they finally get an HQ (Chateau not provided). This is a wonderfully quirky little set featuring a staff officer taking his leisure in a very large armchair and, for the first time in any Baccus range, a carrier pigeon! This is a very important stage for the range as it now enables us to produce packages covering larger formations. But to enable us to do that we have had to opt for a set of rules on which to base organisations. 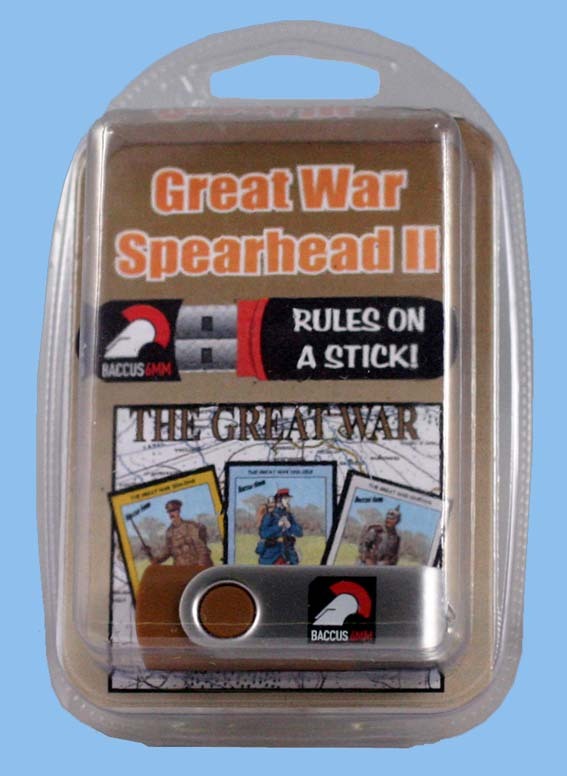 The answer was very simple - only one set met all our criteria so we are very pleased to announce our first Division Packs designed for use with Great War Spearhead II. We've worked close with the author, Shawn Taylor, on the contents of our ranges and the compositions of our packs. We're also delighted to say that Shawn has agreed to us selling his rules in our ever-popular Rules Onna Stick format. The rules have been tweaked to give real functionality for those of you using tablets or smartphones with cross referencing and easy movement between the reference sheets and the body of the rules. These represent great value at £15.50 including VAT. We'll have all of these at Fiasco in Leeds and Crisis at Antwerp, but if you are going to one of these shows, why not make sure you get what you want and get a pre-order in to us? You know it makes sense!